Michael Jackson is not only regarded as a huge source of inspiration by pop, jazz and electro artists, thanks to his deeply felt music and his amazing swing and rhythm, the king of pop is seen as an example in flamenco too. Dutch flamenco guitarist Peter Kalb, who has already ventured into the field of classical music, now takes on MJ’s heritage. ‘Like Paco de Lucía, Pat Metheny or Johann Sebastian Bach, Michael Jackson is one of the all-time greats,” says Kalb. 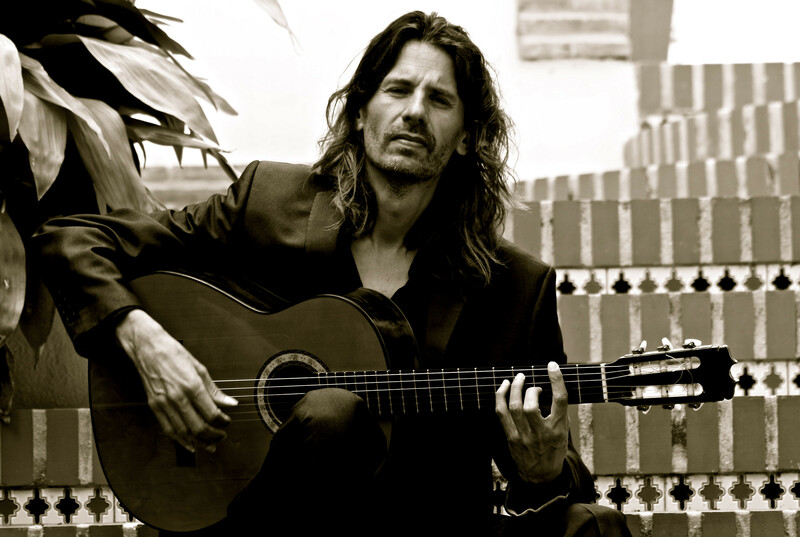 “El Periquín”, as Kalb is known in Spain, will play songs like “Liberian Girl”, “Leave Me Alone” and “Smooth Criminal” in an intimate tribute, as well as work from his latest album Para Siempre, which sets him out as one of Holland’s most creative flamenco guitarists. He will have keyboardist and Boy Edgar Prize winner Marco Fondse as his special guest.